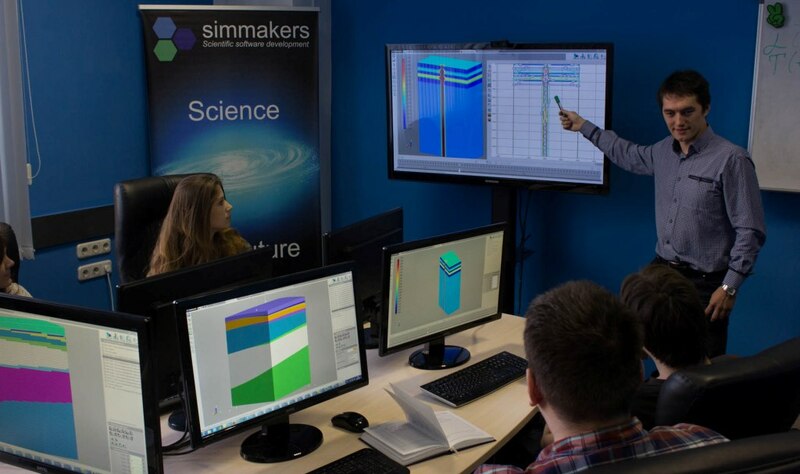 Simmakers provides ‘Computation of the thermal impact of constructions on permafrost in Frost 3D Universal’ training courses and guidance. Training solutions are designed to provide course participants with both the overall and subject-specific knowledge to effectively apply «Frost 3D Universal» for simulation of heat transfer in ground. Here you can find Learning Objectives and further details.